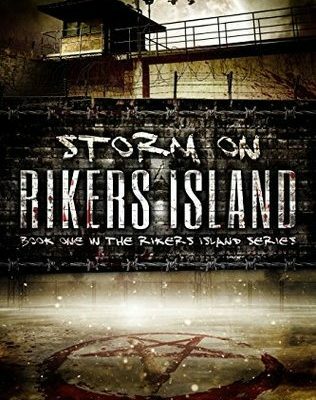 Just in time for the Holiday season, I have published the first of six reviews of Fred S. Kreider's The Rikers Island Series, a horror franchise set on present-day Rikers Island. The series revolves around the banal and fantastic work life of Correction Officer Nicholas Billings, constituting a mixture of Rikers guard memoir and Kolchak: The Night Stalker. Stay tuned for future installments chronicling this valiant effort to depict life on Rikers as any creepier than it already is.